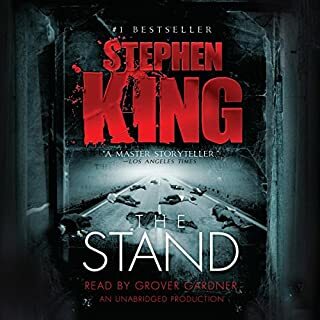 Many narration errors, but great book nicely performed, recording needs revision. Okay, this book took a huge step into a direction I was not expecting at all! 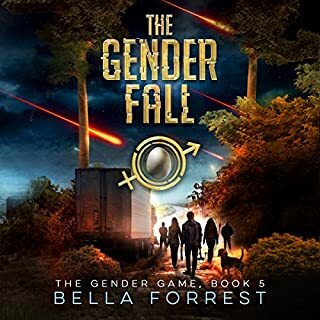 I never expected for The Gendergames to play a roll again in the towers history, then for the ending of this book. 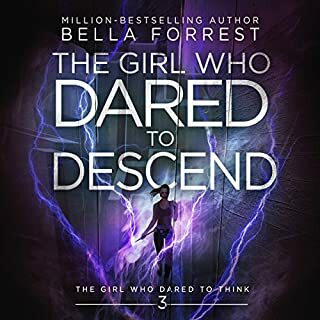 bella forest is a genius! I honestly was not expecting the turn of events that took place in this book. I am left breathless, confused, sad and angry..
this story has cemented the very fact, I adore this writer. absolutely a must read! Adventure, Stelth, Hidding, death and loyalty. this story has it all! this is such an amazing series! I seriously cannot get enough! I really hope someone attempts a movie out of this. I have loved this author, every book is better than the last. 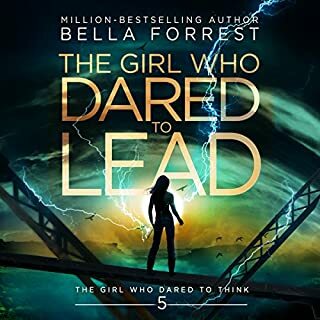 I find it hard to stop listening to these books, first the Gender Games and now this series. if you love adventure, romance, thrills and rushes these books are for you! 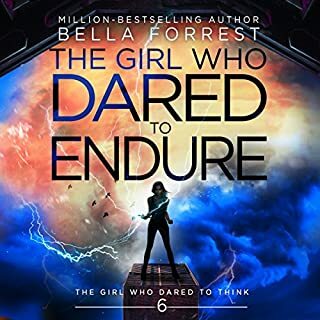 You won't regret listening to these books! I have never gotten bored or tired of this story! great reader and great entertainment! absolute must read! 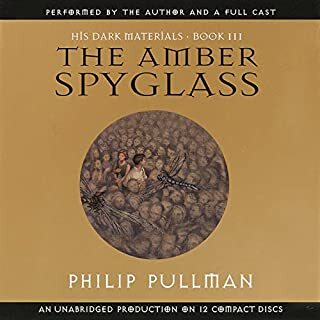 Lyra and Will, the two ordinary children whose extraordinary adventures begin in The Golden Compass and The Subtle Knife, are in unspeakable danger. With help from Iorek Byrnison the armored bear and two tiny Gallivespian spies, they must journey to a dank and gray-lit world where no living soul has ever gone. I have absolutely LOVED this series! 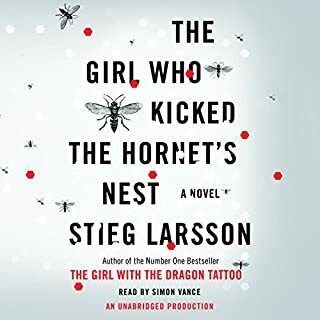 The actors in this Audible book series have been Impeccable! I've spent so many hours just re listening to this last book.. Absolutely amazing! Please, listen to this series! I promise you WILL not regret it! Personally I payed for the three credits just so I could get these books! And if you look at the prices, you still save by doing that. 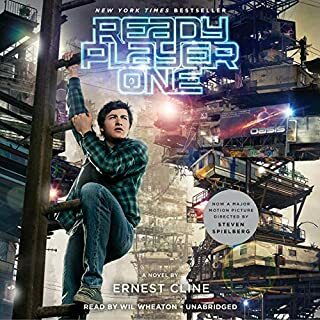 I have never been disappointed with Audible! This is one of the best books I've ever heard! This whole story is fantastic and absolutely believable! This app is amazing, as is this book! 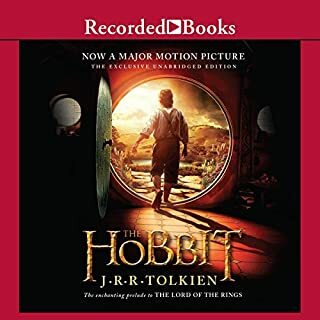 I absolutely love that I chose to start listening to audio books! I strongly recommend this book!!!!! 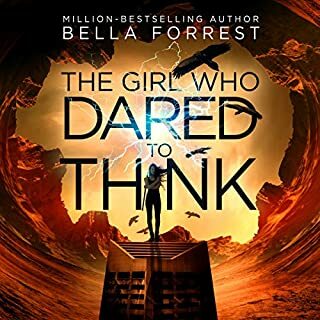 I was so into this book I could hardly stop listening! !